Safe for wool, cotton, and polyester suit coats, sport jackets, or blazers. We gently pre-treat your blazer to loosen any dirt, oil, stains, and odors. 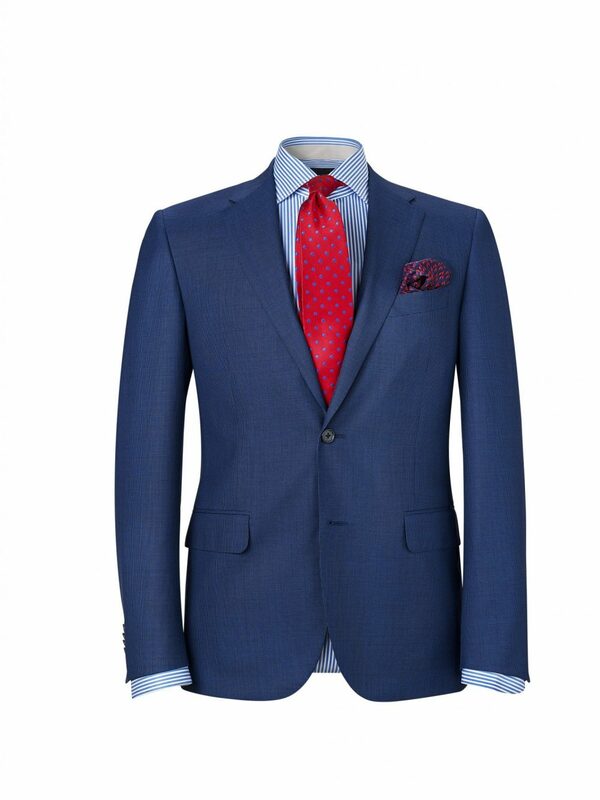 Your blazer is gently dry cleaned to separate any debris while preserving the body and shape of the garment. Your blazer is rapidly steamed to weaken any wrinkles before it is mannequin-pressed to replicate how the suit jacket is worn. Your blazer is neatly hung on a padded hanger to eliminate any stretching of the garment fibers and material around the shoulder area. Button replacements and minor repairs are completed during our quality inspection so your suit coat or jacket is ready-to-wear upon delivery.